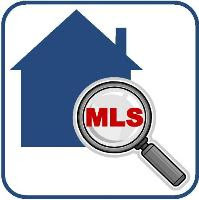 The January 2016 Hampton Roads Real Estate Market update is available! 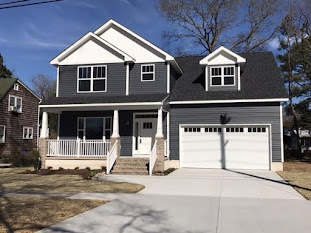 If you ready my blog post, “The Best Time to Buy a Home”, you’ll see that January is historically the best time to buy a home so let’s take a look and see how each of the 7 cities in Hampton Roads fared in January 2016. The absorption rate shows how many months of inventory are currently on the market in each city. Six months indicates a balanced market and numbers greater than 6 months represents a seller’s market and numbers less than 6 months represents a buyer’s market. Looking at the table we see that more cities are showing absorption rates favorable to home buyers. In fact, Virginia Beach and Chesapeake are solidly in a buyer’s market. 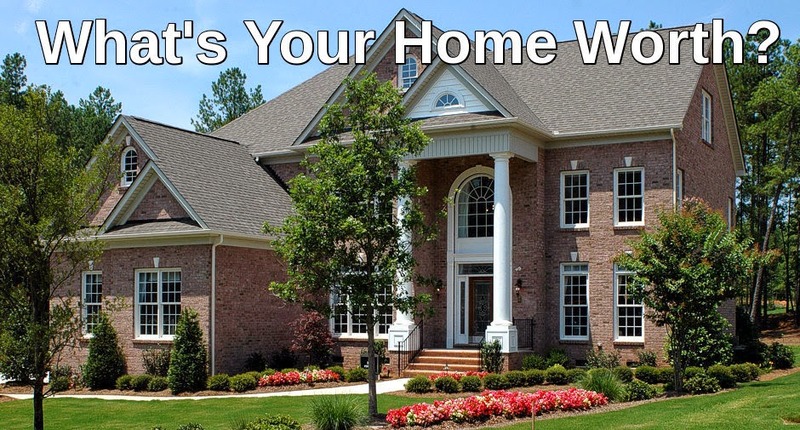 Chesapeake had the highest median sold price at $239,990.00 with Virginia Beach running close behind at $238,000.00. 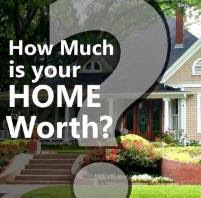 Portsmouth had lowest median sold price at $123,250.00 and also had the highest absorption rate at 7.21. 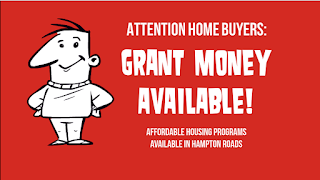 If you are thinking about buying or selling a home this year and would like more information about the Hampton Roads VA real estate market, please feel free to reach out to me.